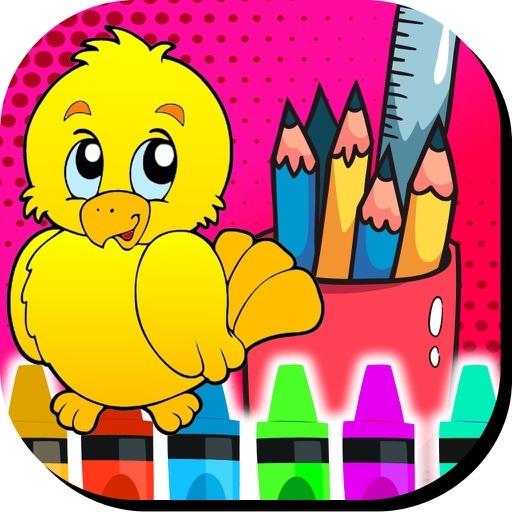 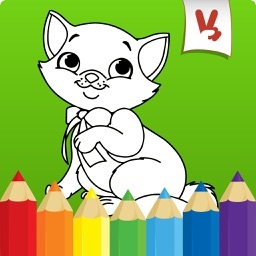 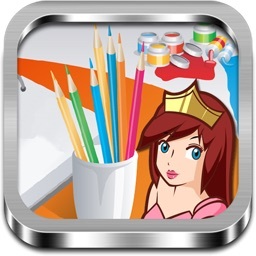 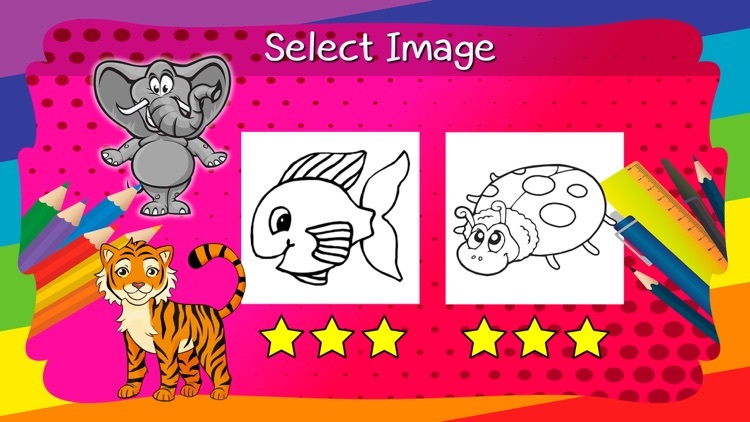 Animal Coloring Book is a coloring and paint tool for kids. 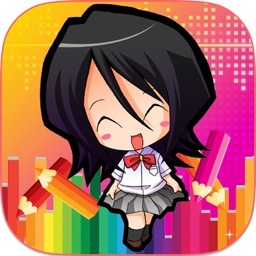 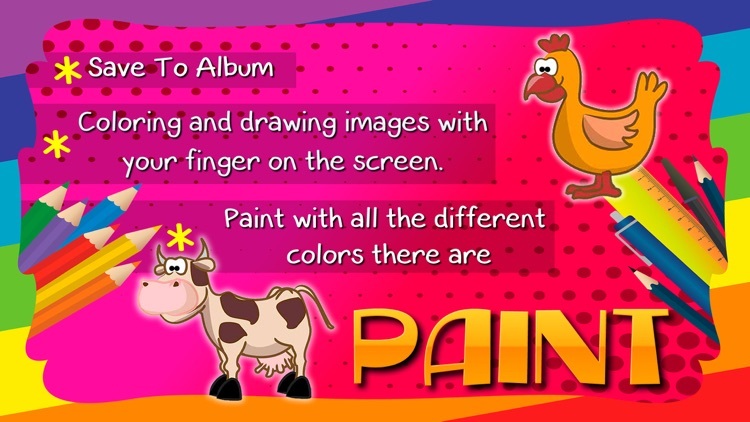 Kids can use their finger to paint on touch screen. 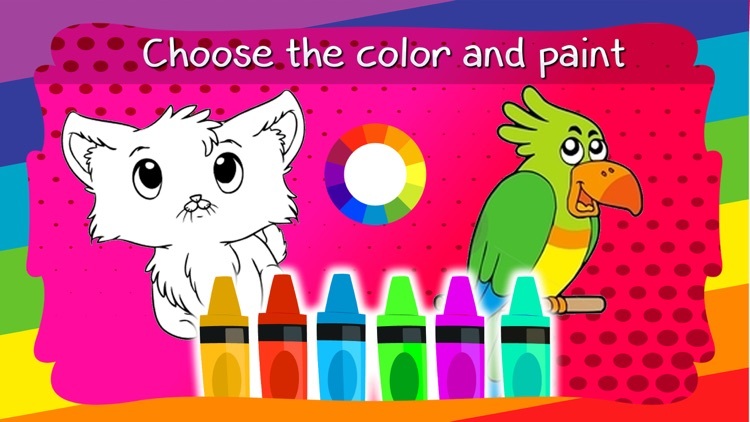 They can choose a nice animal picture from our gallery to start coloring and paint. 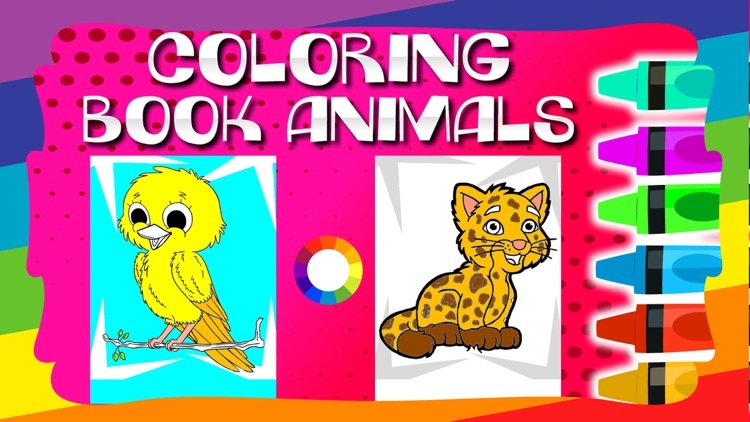 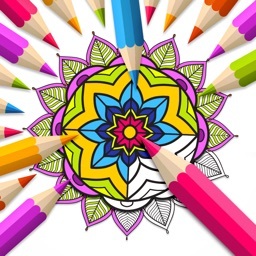 Through its collections of coloring pages promotes the development of imagination, the arts, enhances concentration and learning abilities of children, and in turn leads them to meet the animals. 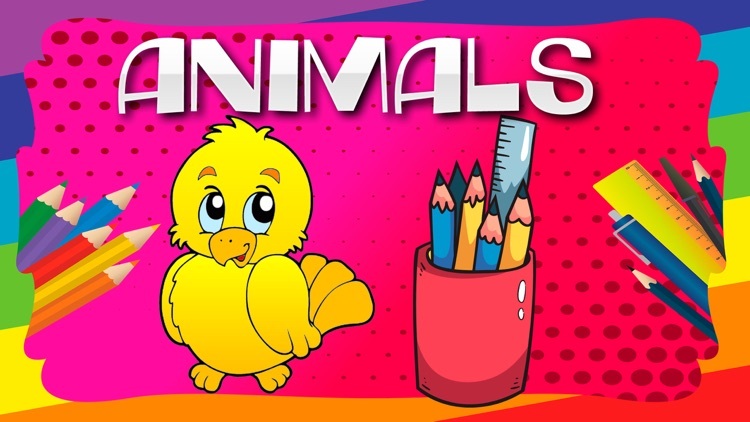 You can record an audio and play it while your child colors animals can also save on your device colored drawing made ​​by the boy, Animal Coloring Book is an educational game for your toddler or preschooler.